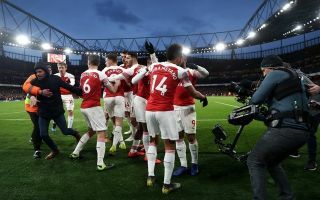 One of Arsenal’s best players this season has shocked fans with his latest comments suggesting that he’s open to leaving the Gunners and that he feels ready to ‘take the next step’ in his career. According to The Sun via Swiss newspaper Tagblatt, Arsenal midfielder Granit Xhaka is considering a move away from Arsenal, the aggressive central-midfielder only signed a new contract with the Gunners last summer. According to the Evening Standard, the contract that Xhaka signed with the Gunners runs until the end of the 2022/23 season. Xhaka has made the shock revelation whilst away with Switzerland on international duty, the side will be hoping to come out of this break with a perfect start to their Euro 2020 qualifying campaign. “I’m very ambitious, I want to take the next step. 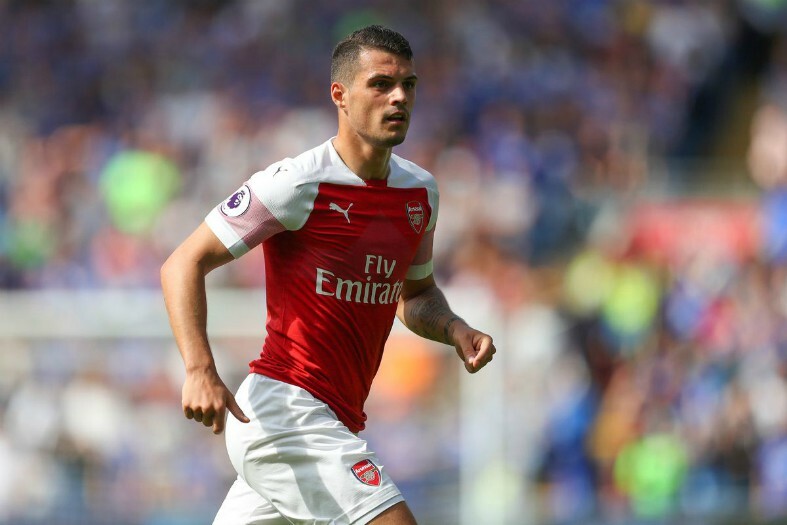 Xhaka has been one of Arsenal’s best players this season and the one-time reckless midfielder could well scoop Arsenal’s Player of the Season award after his impressive performances since Unai Emery took charge. Xhaka has done well to improve his game since joining the Gunners two-and-a-half-years ago, the Swiss star has looked like a much cooler head and a more well-rounded player this season. It would be a shame for Xhaka to leave the Gunners just as he’s beginning to find his feet and become not only one of the best players on the pitch, but a leader and a role model off it.